Sunday mornings at the crack of dawn you will find Gary and Patti happily working out in Shore Results, catching up with staff and getting an after workout shake. This couple has made their new weekend schedule part of a healthy lifestyle that they share together; and the results are paying off! In late July when Patti and Gary came in to start their new plan they were not in a good place health wise. They needed to put a stop to the unhealthy snacking and the weight gain. Both work in the city and the commute, long days and lack of planning were catching up with them! They were feeling tired and sluggish.  The couple was familiar with what we do at Eastpointe Health and Fitness from 2012 when they first trained in Shore Results. What is next for this power couple? Gary and Patti continue to make progress even as this article goes to press! They are proud of their results and will work hard to achieve their health goals in 2018. Family and friends have commented on their positive changes and their children even joined them for a family workout while they were visiting over the holidays.